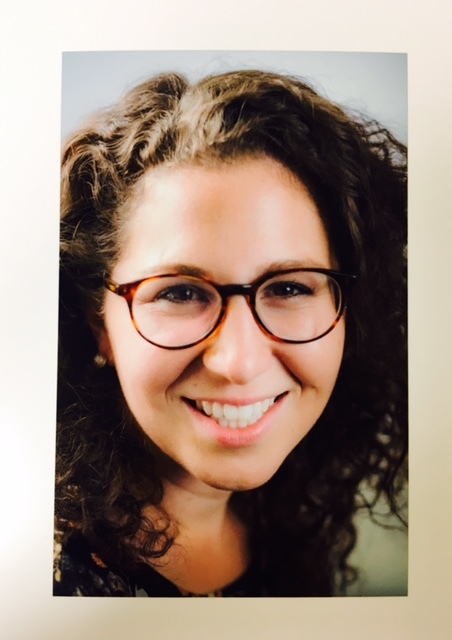 Julia is currently the Psychosis Emphasis Postdoctoral Fellow within the Vanderbilt Department of Psychiatry. Julia completed her PhD in clinical psychology at Washington University in St. Louis, where she worked under the mentorship of Dr. Deanna Barch. Her research focuses on understanding the neurobiological mechanisms underlying cognitive impairment in individuals with psychotic disorders.